If you are looking to know God better and have a deeper relationship with Him in Jesus, this is the place for you! Our mission is to give you the "Truth that makes you Free"
The Radical Christian is a platform that heralds the Good News uncompromisingly, charging believers to be accountable to God for personal and spiritual maturity and their work in the kingdom. of God. A simple prophetic word from the heart of God without deviation from truth. Saturdays 9 am; Tues, Thurs, at 8 pm central. A Peer Group Prevention Platform. 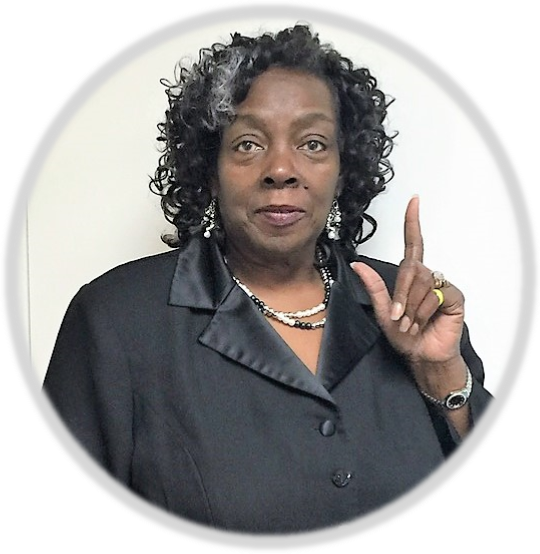 Pastor Mary Washington contact us via email at fmsmchurch@gmail.com. Catch us on iTunes, YouTube, and Facebook.